We believe in the power of collaboration. So, it’s our pleasure to offer the businesses, non-profit groups and associations the opportunity to use our Collaboration Space. 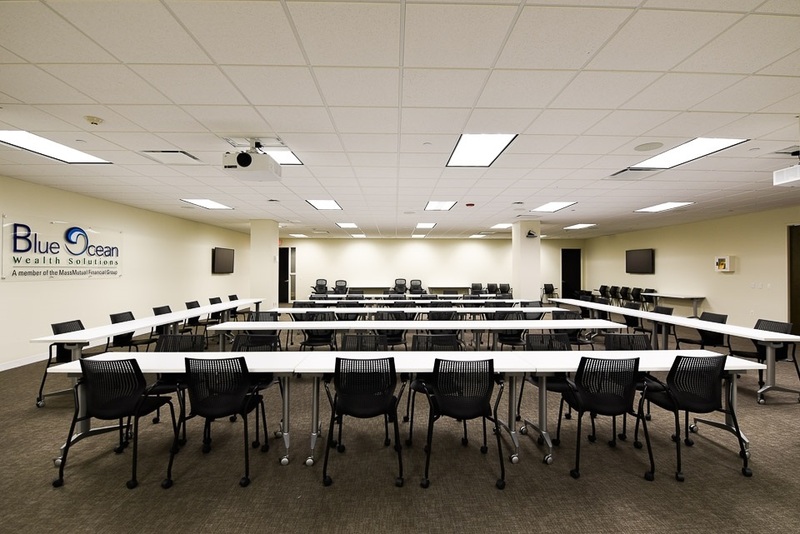 A versatile room that can accommodate up to 54 people either in classroom style seating, working groups or tradeshow configuration. See room features below. For more information and availability, please contact Tracey Bianco or call 516-686-7173.